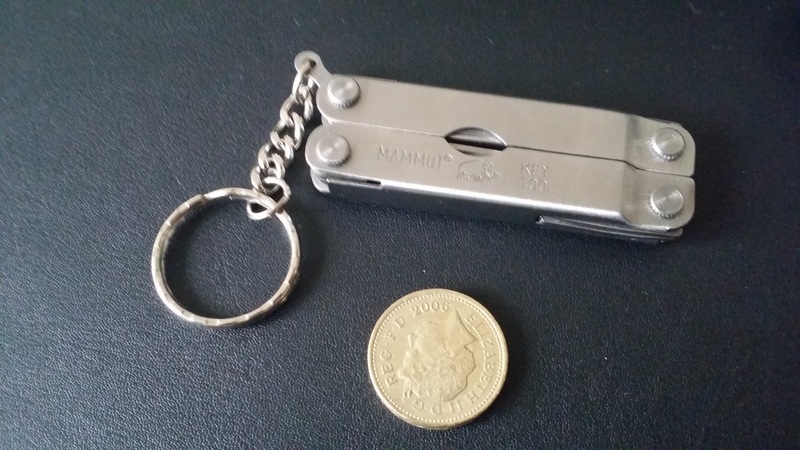 There are dozens and dozens of miniature tools out there. 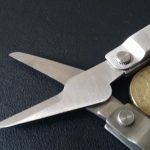 However, most omit a potentially very useful item – scissors. 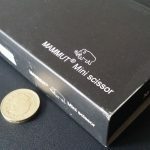 At the very budget end (under £5), the Mammut mini scissors claims to offers scissors – and other tools – in a tiny package. But does it succeed? The supplied packaging is not bad but it’s not great either. We would rate it as just about suitable as a gift. the tool itself looks OK, although there isn’t a great deal of finesse in the construction. Many of the edges are fairly sharp, although not likely to cause any immediate damage. Let’s have a look at the tools. 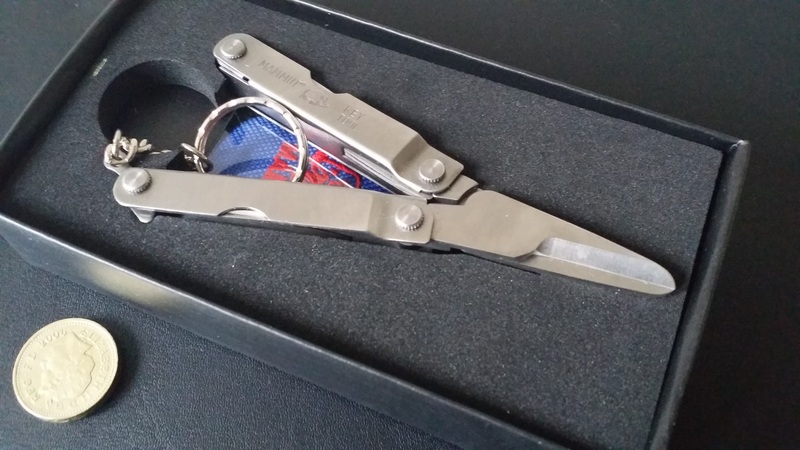 A fairly unusual selection for a multi-tool, although not bad at all in the general scheme of things. But do they all work? 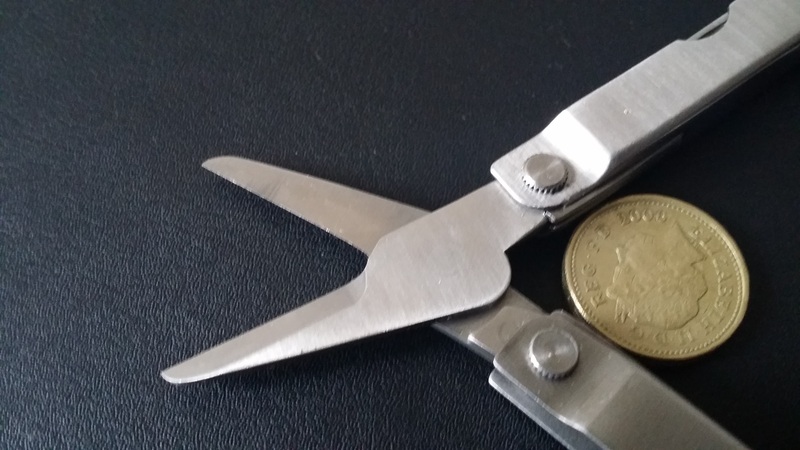 The tools are slightly tricky to retrieve from the handle, although they do include an edge to use your fingernails. 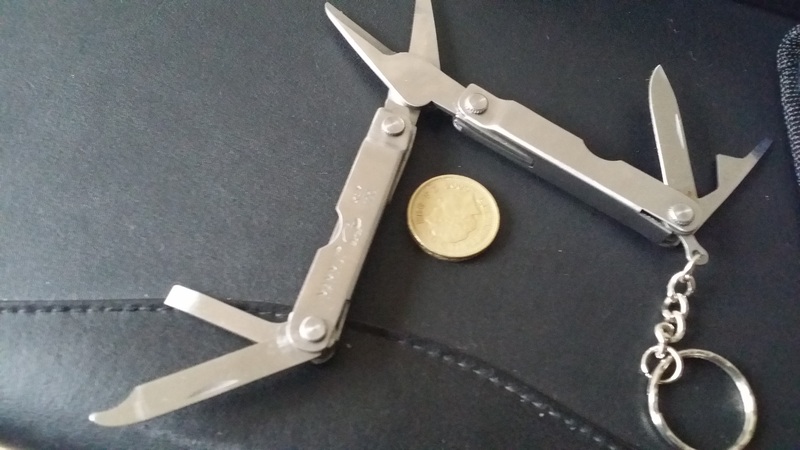 It’s isn’t the most comfortable multi-tool we’ve looked at. 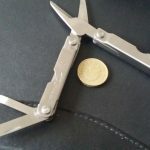 The scissors should be the star of the show, given the name of the tool, and, surprisingly given prior experience of “mini” scissors, they actually work very well. They’re nice and sharp if slightly awkward to use and are more than sufficient for occasional use. An impressive start! The knife blade is also surprisingly sharp, although very small. Still, it’s up to the task of cutting string and other minor jobs. Screwdrivers on a tool this small are never going to be particularly comfortable to use, and that’s the case here. However, the unfinished edges may actually be an advantage, in the the heads are nice and square. 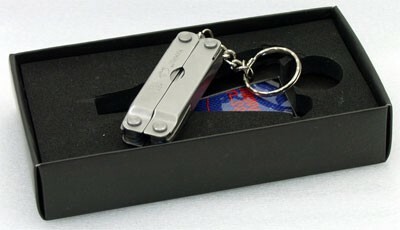 The bottle opener is a rather crude design, but can open bottles without any particular complaints. 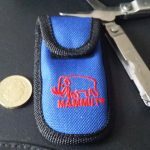 The included nail file is rather unusual in an ultra-compact tool and is exactly as you’d expect from a small metal file. It works. 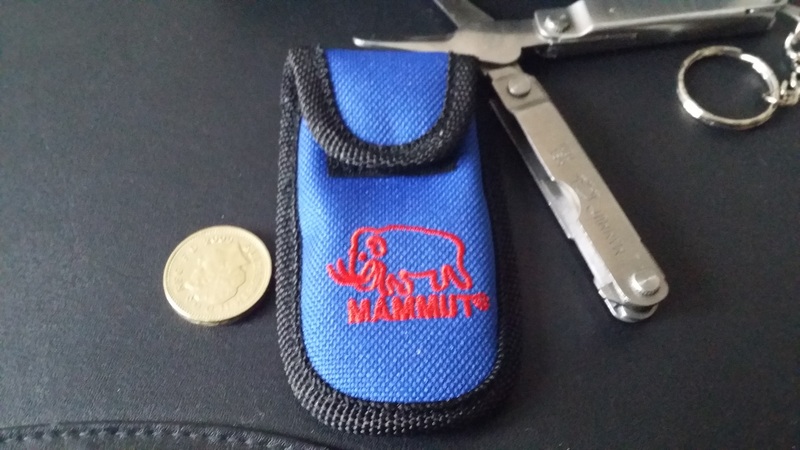 Finally, there a key ring on the tool, and a small velcro carry case. The latter is a particularly nice inclusion on a tool of this price. 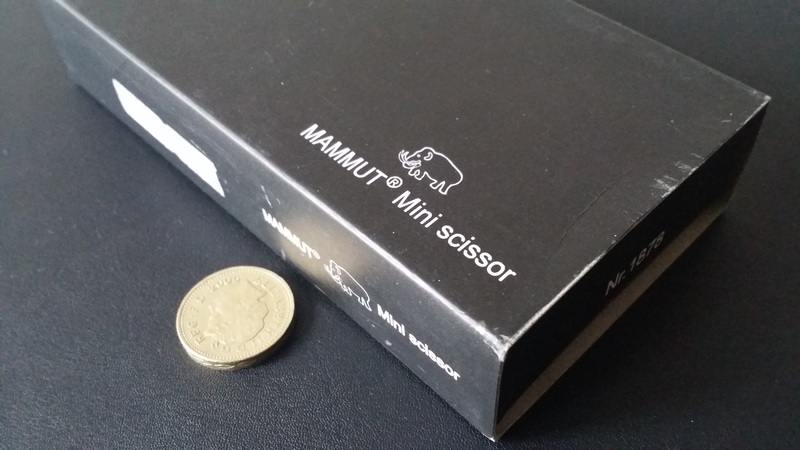 Everything is perfectly functional in the Mammut tool – including (and perhaps especially) – the scissors. 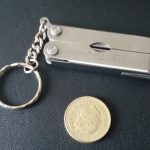 However, it’s let down by a poor quality of finish, and while it veers towards unfair to be overly critical of a multi-tool costing under a fiver, this is perhaps only suitable as a ‘throw it in a drawer’ or in your car for emergencies type of item, or, perhaps, as a first pocket knife. With a slicker finish, this one could have been a winner! 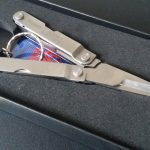 This entry was posted in Multi-tools. Bookmark the permalink.